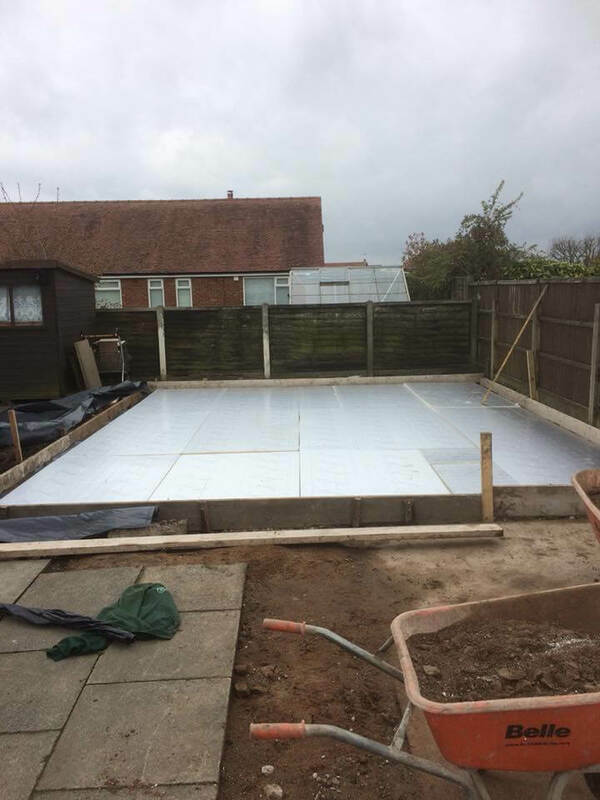 This was one of our biggest jobs of 2018 so far! 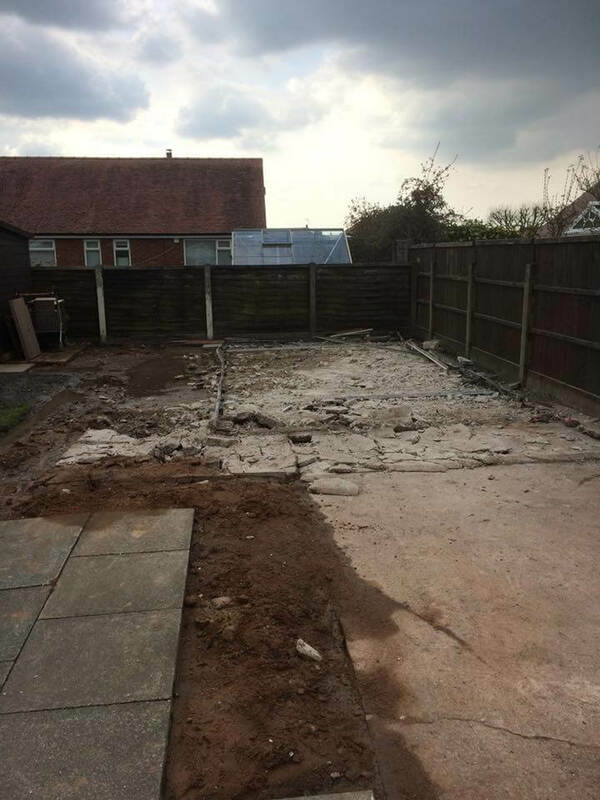 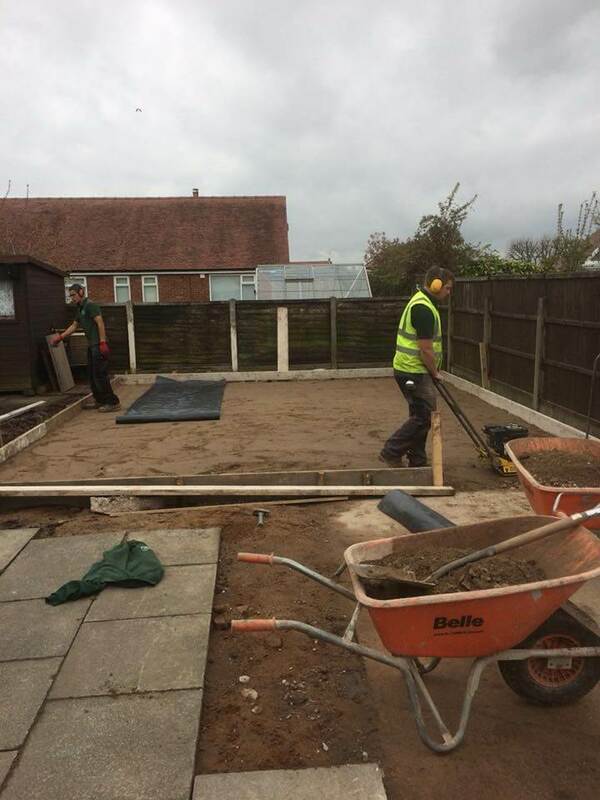 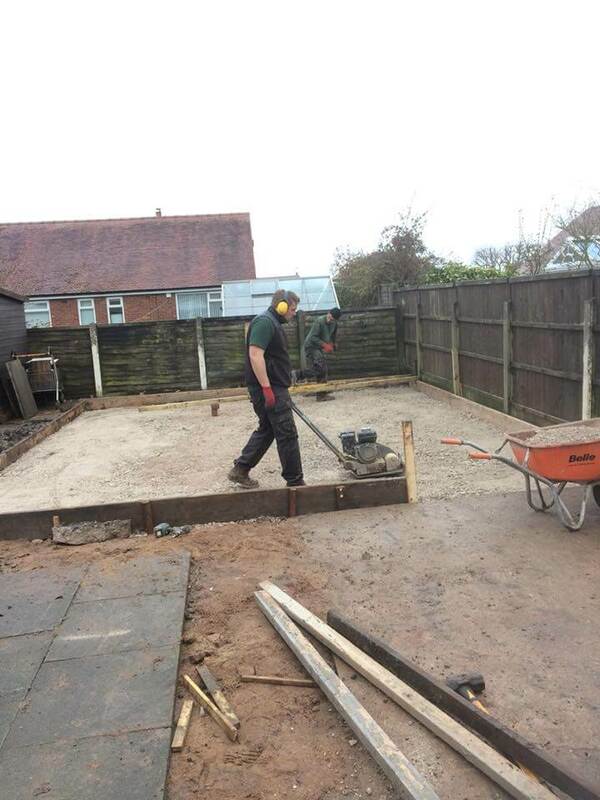 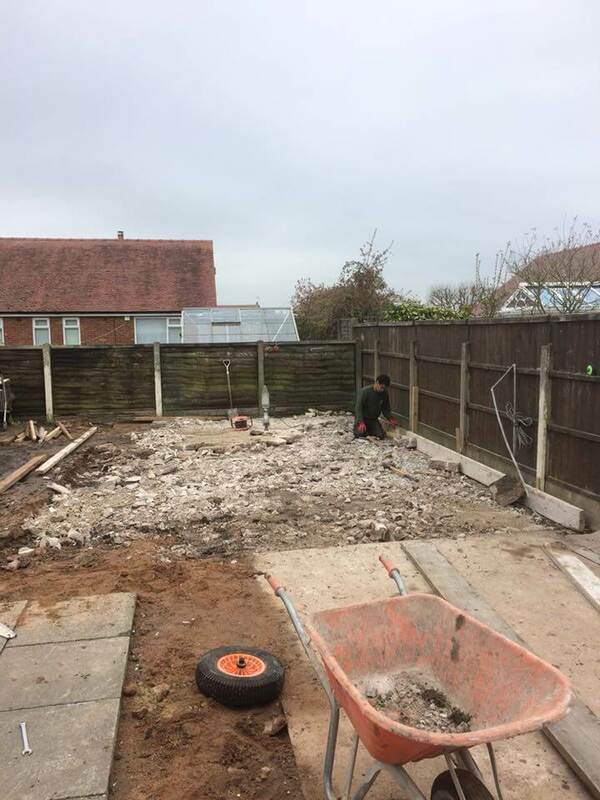 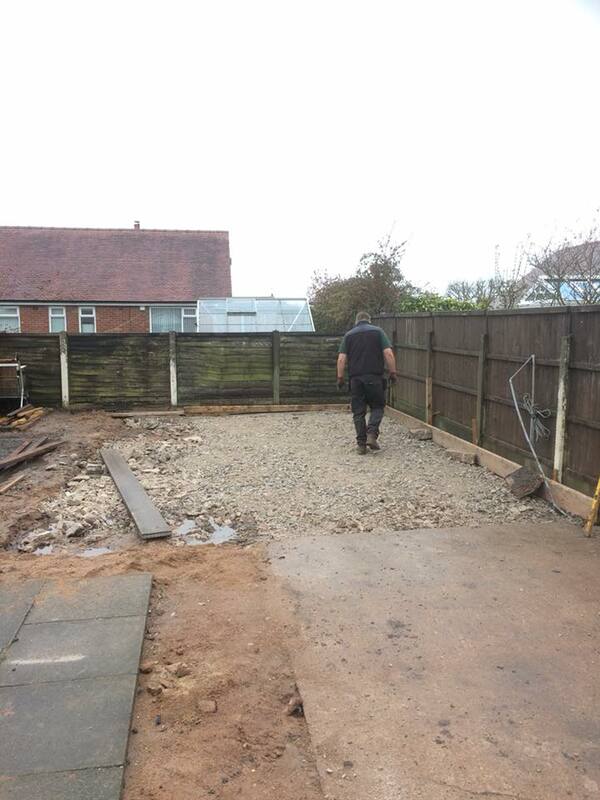 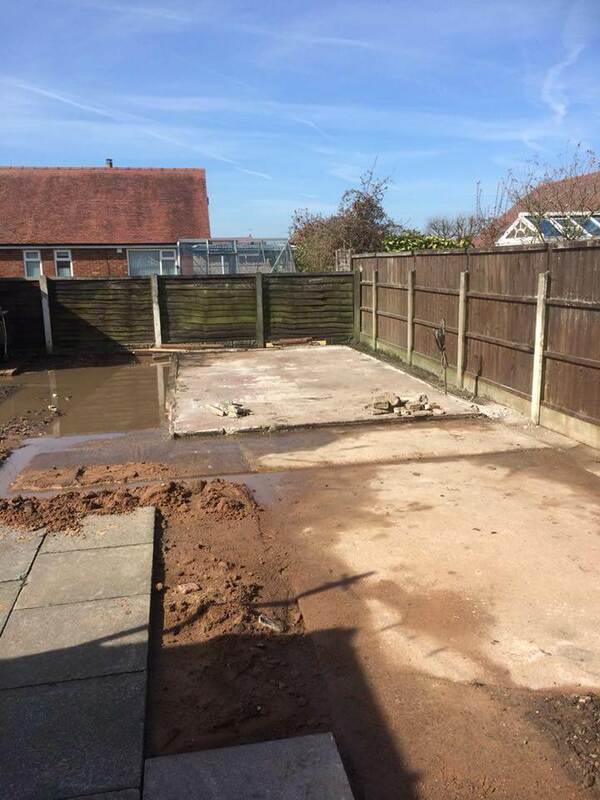 The old asbestos garage removed by Lees solutions, before the base was dug up and removed. 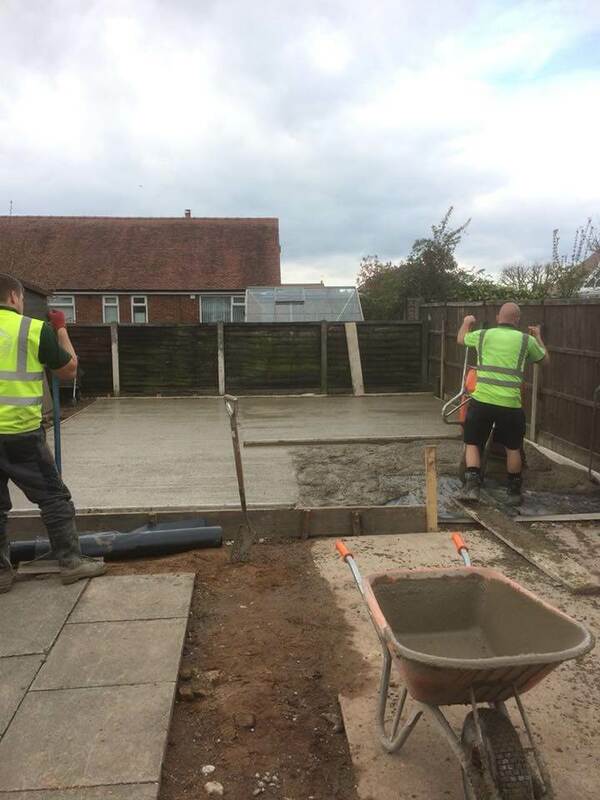 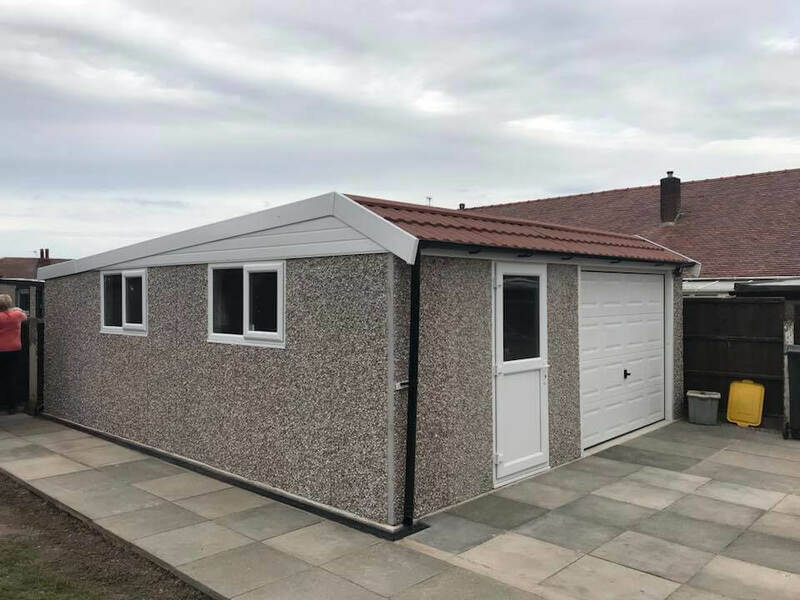 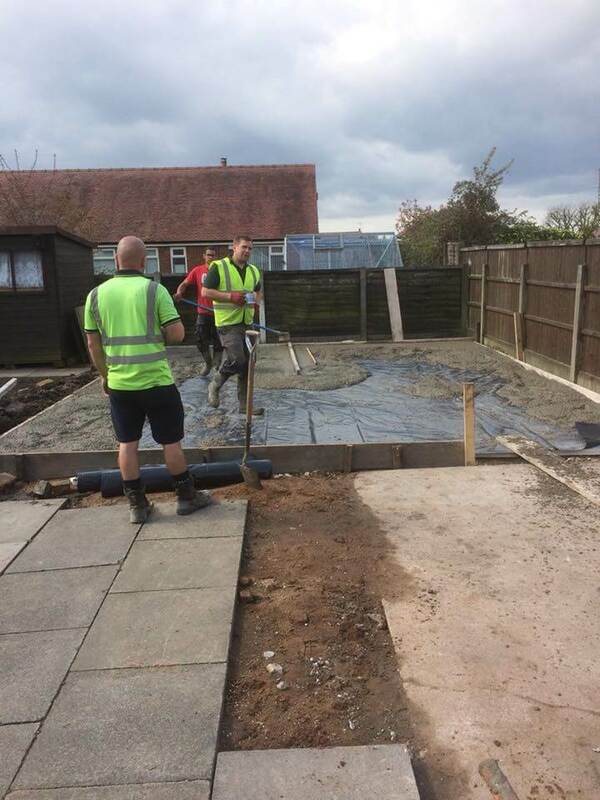 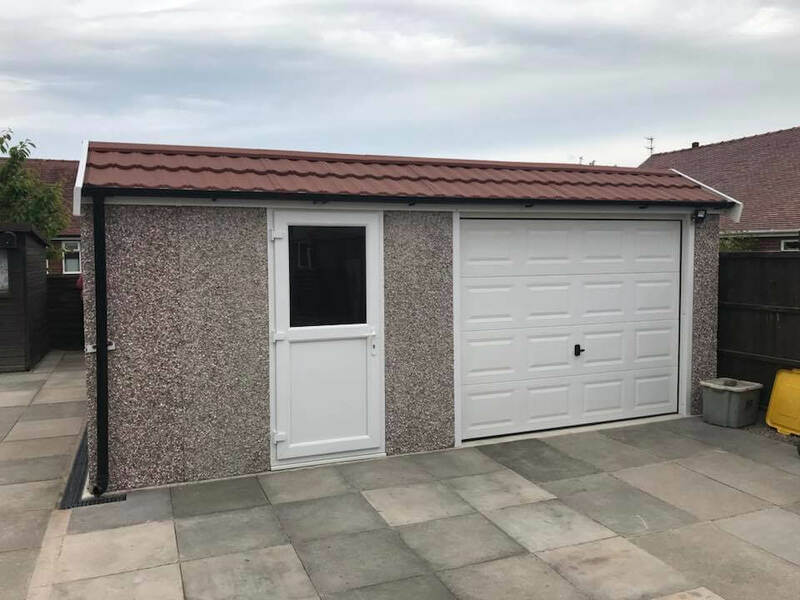 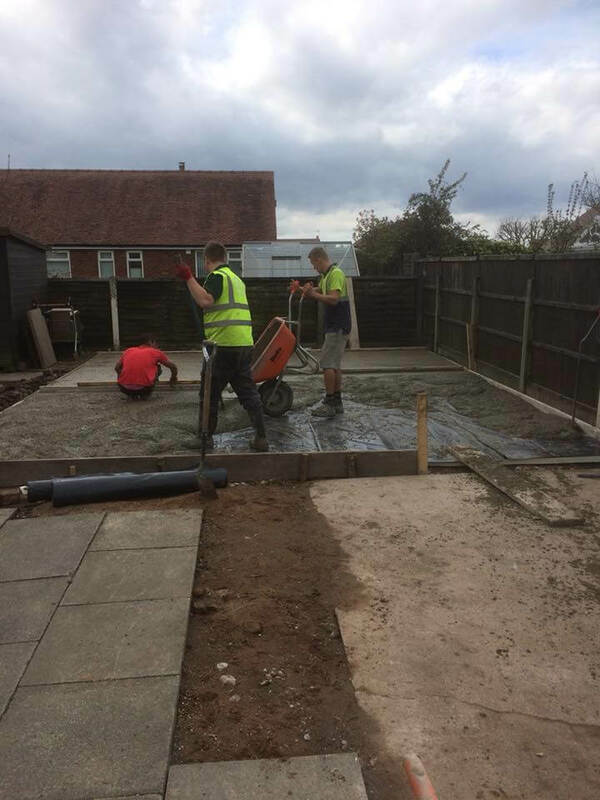 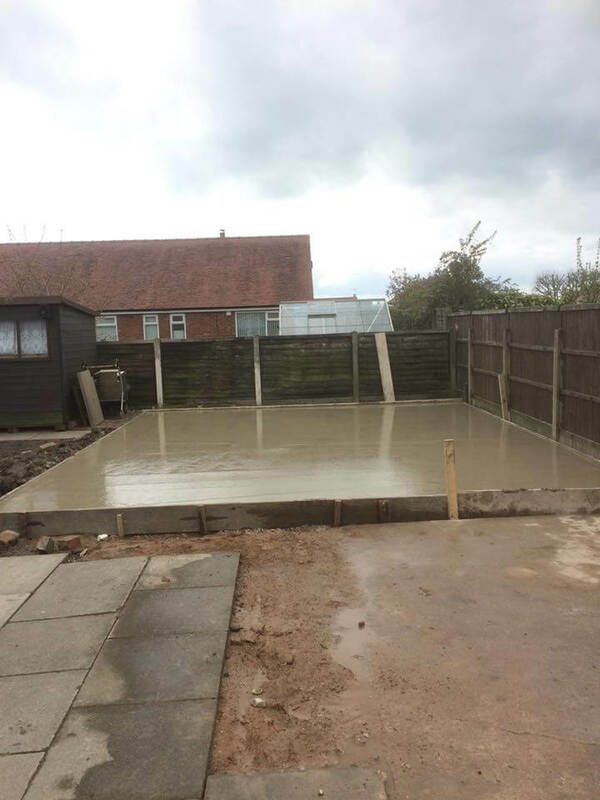 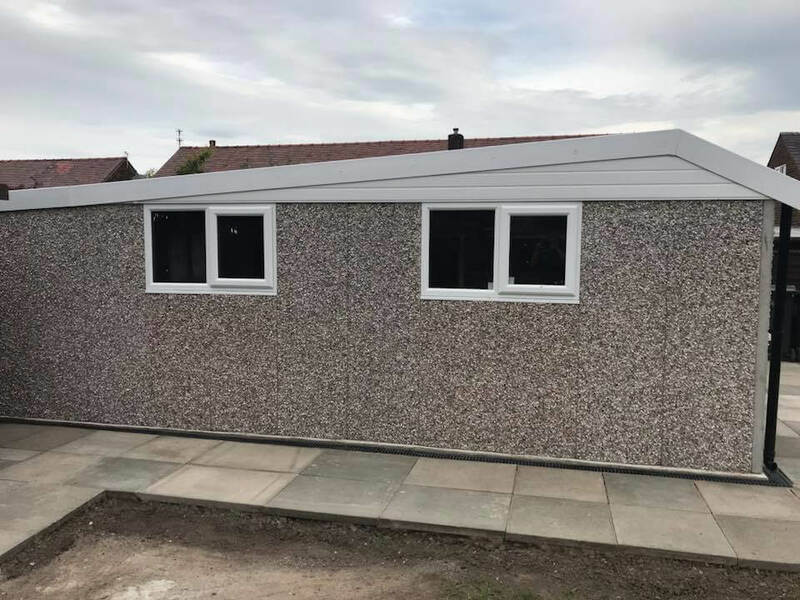 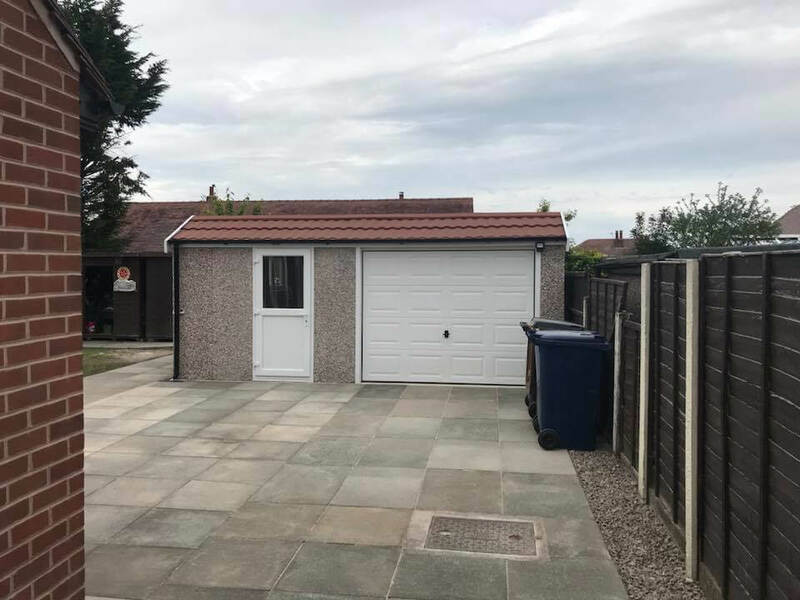 The GSG team then laid the new insulated concrete base and a new garage was supplied and fitted to make this car workshop for Mr Wilmer. 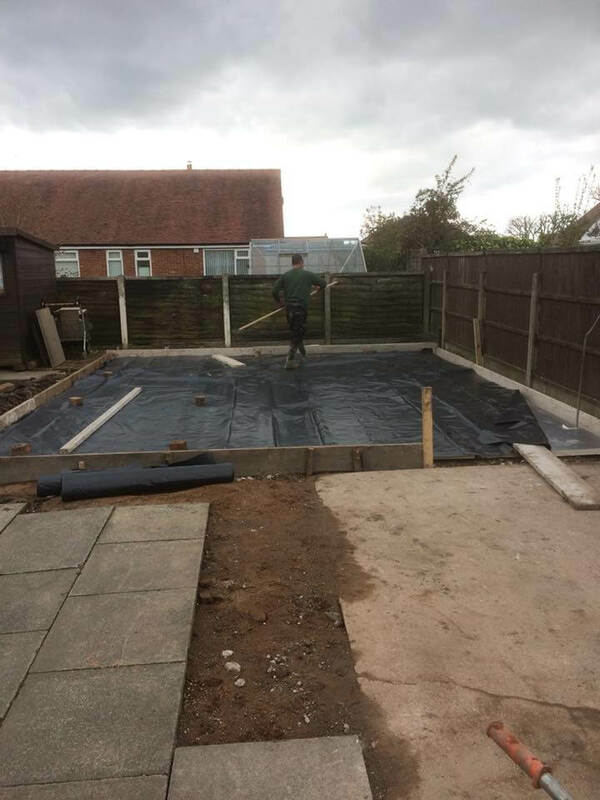 This job took place in Penwortham, Preston.